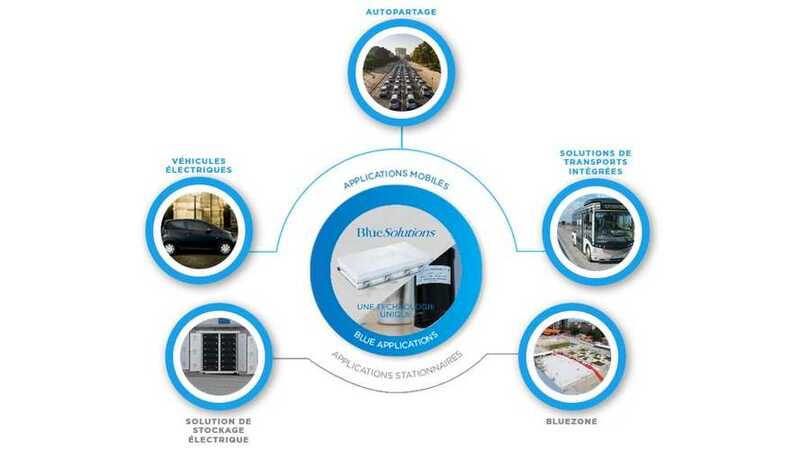 Blue Solutions, a subsidiary of the Bolloré Group, after a weaker 2013, doubled its revenues in 2014. In its latest report covering the full 2014 year, Blue Solutions lists €97 million in revenues, driven by strong sales of batteries for Bluecars used in several car sharing rentals in France (Autolib, Bluecub and BlueLy). Deliveries of "batteries" hit 2,396 against 1,056 in 2013. Net lose for the year dropped to €5.7 million. 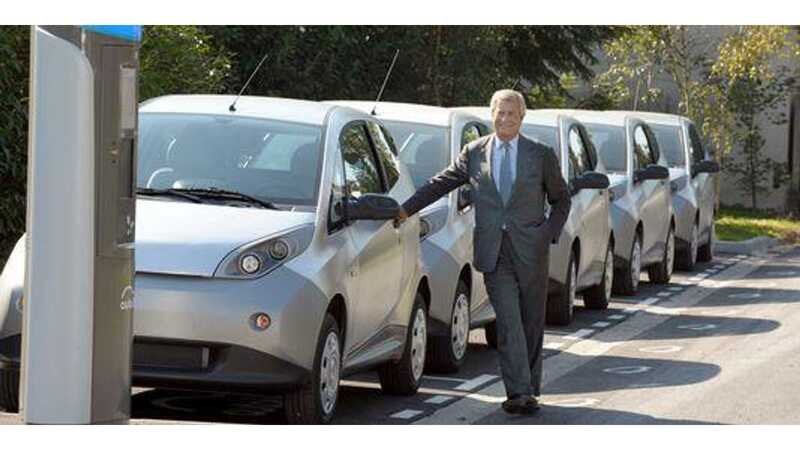 In 2015, Bolloré can further expand sales if the launches of new car sharing rentals in Indianapolis and London go smoothly.